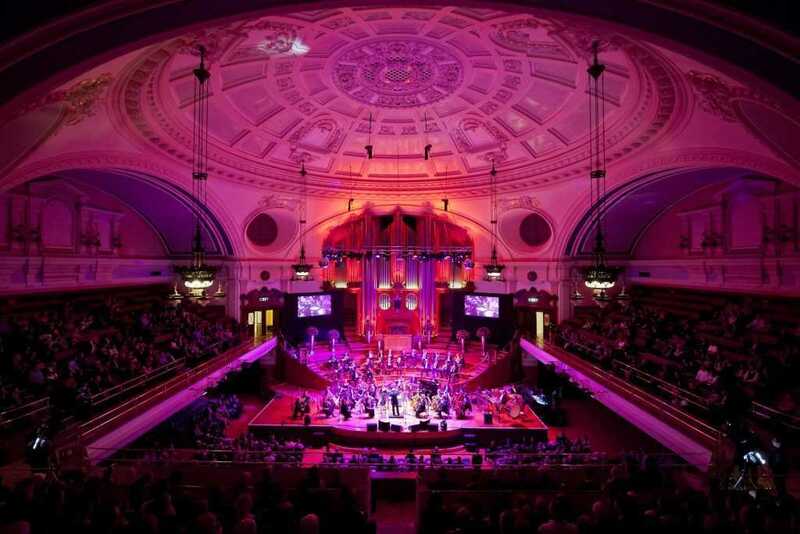 Central Hall Westminster venue hire provides event planners with a truly unique, historic and perhaps most importantly, enormous(!) events venue featuring theÂ iconic dome to leave a lasting impression! 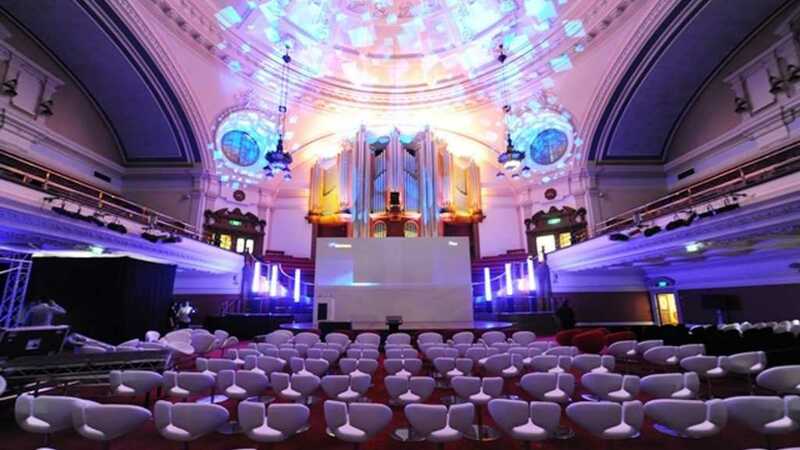 Boasting central London's largest conference space, Central Hall Westminster venue hire is easily accessible, with a prime location just across the road from Westminster Abbey and next to Big Ben and the Houses of Parliament. 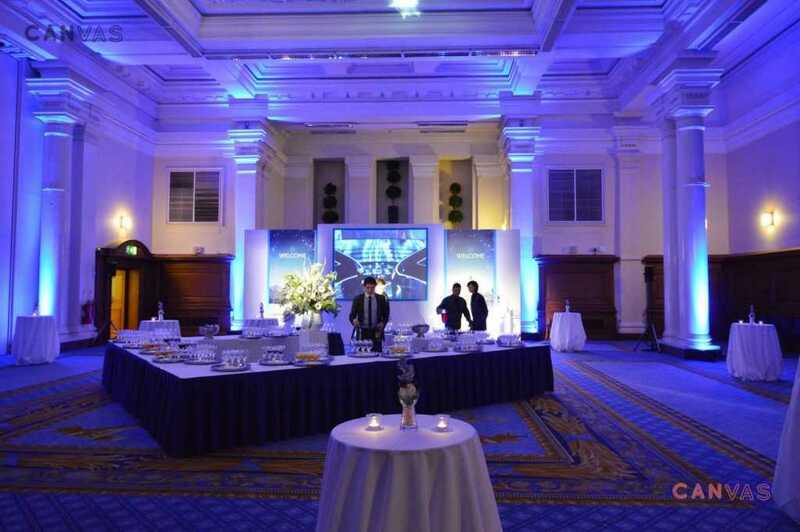 Central Hall Westminster was built in 1912 and showcases a fantastic selectionÂ of flexible event spaces of varying size and shape, boasting plenty of natural light, with the option to blackout the space, which is ideal for corporate events. Central Hall Westminster venue hire features open and bright spaces with high ceilings and stylish marble floorings across an expansive 22-room portfolio of event spaces. 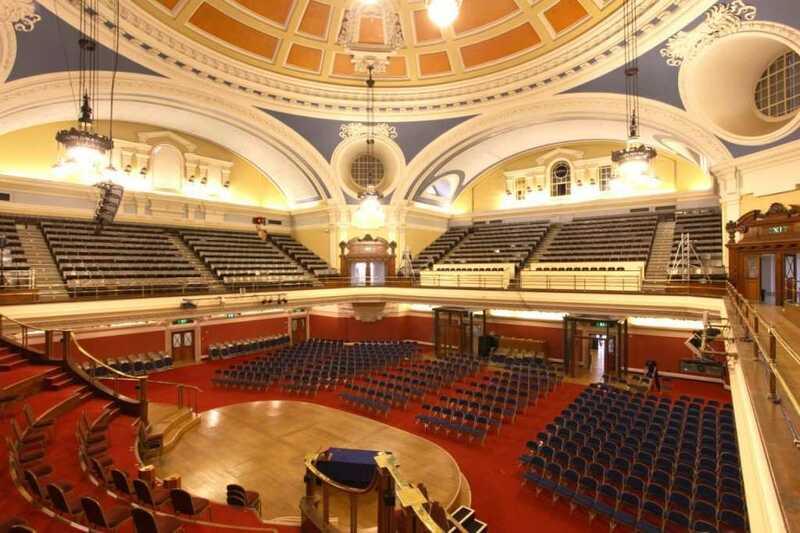 Central Hall Westminster venue hire is perfect for meetings of up to 350 delegates, with conference and exhibition space for as many as 1,000 guests and the iconic auditorium that can hold up to a jaw-dropping 2,000 guests. Often used by film-makers this historic London venue is an impressive landmark complemented by impressive state-of-the-art technology and easy accessibility for guests.